India may be among the countries with the slowest broadband speeds in the world, but things are going in the right direction with the launch of super-fast fiber connections in several cities around the country. 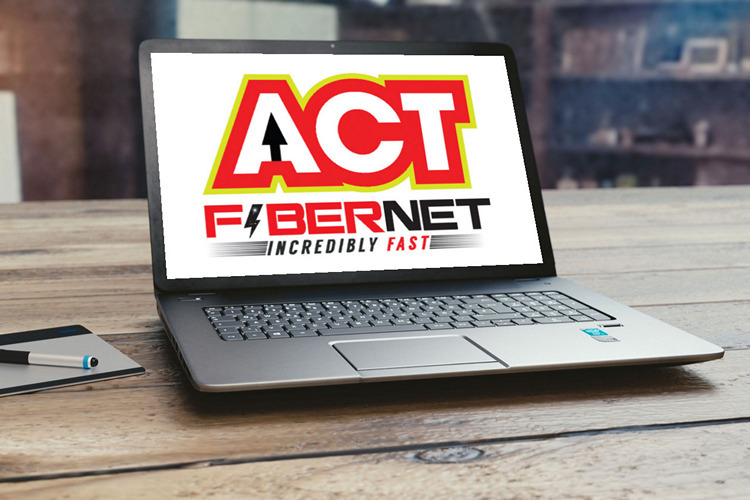 ACT Fibernet, a southern ISP known for offering high-speed broadband at pocket-friendly prices, has now brought its Gigabit services to Bengaluru, making it the second city after Hyderabad to have access to the company’s 1Gbps internet offering. The Gigabit service has been priced at Rs. 5,999 ($93) per month before taxes for 1,250GB FUP download and 1,250GB FUP upload. Existing customers can also upgrade their current plan to the new Gigabit plan after paying Rs. 2,500 as installation charges. ACT is also offering a ‘Giga Plus’ plan that is aimed at small and medium enterprises (SMEs) which comes with 5TB FUP upload and 5TB FUP download limits. “There are a number of startups working in the areas of augmented reality/virtual reality and Internet of Things, who need these kinds of speed to deliver performance”. While average broadband speeds in India continue to languish in the low single digits, many operators have been launching high-speed fiber-based internet in the country, even if their services are still mostly restricted to major cities like Delhi, Mumbai, Kolkata, Hyderabad, Bengaluru etc. While Reliance’s much-rumored GigaFiber service continues to remain a white elephant and BSNL, MTNL and Airtel continue to drag their feet on upgrading their back-end infrastructure, relatively smaller operators have been taking the lead in bringing ultra high-speed broadband to consumers in the country. At Rs. 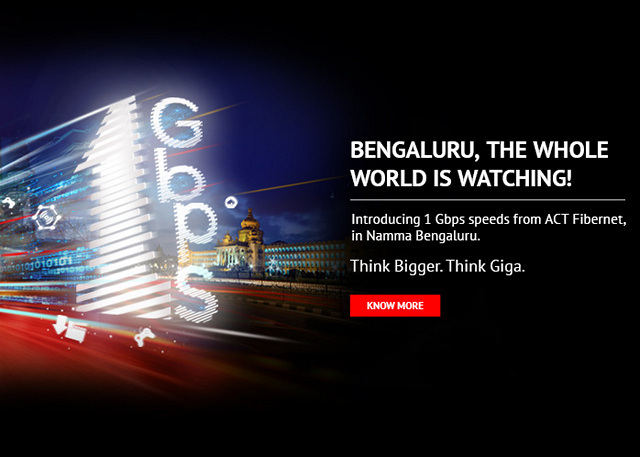 5,999 per month, the Gigabit plan from India’s third-largest ISP is certainly not the most affordable, but the fact that ISPs have started to invest in the infrastructure required for such projects, means that it shouldn’t be long before ultra high-speed services are rolled out at more affordable price-points in more regions around the country.